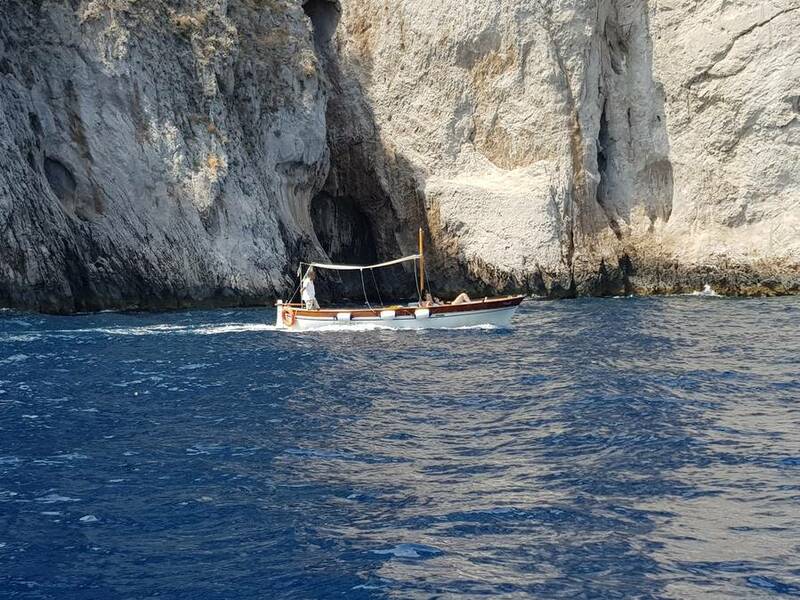 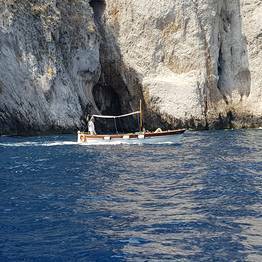 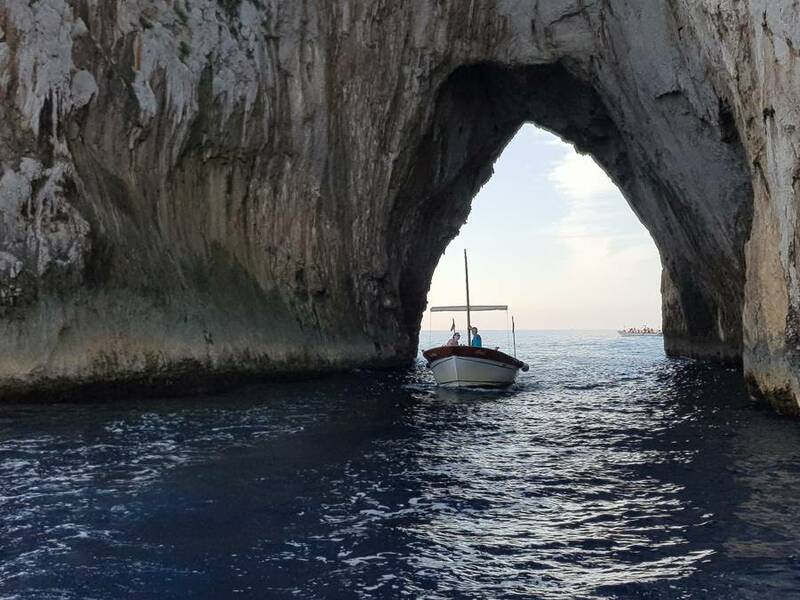 Set sail with Capri Blue Wave for a boat tour to discover all the beauty of Capri with an experienced skipper at the helm. 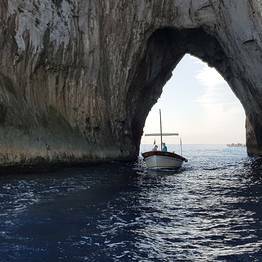 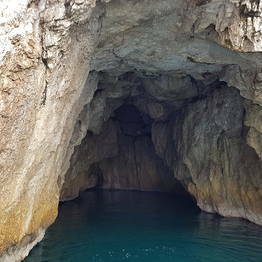 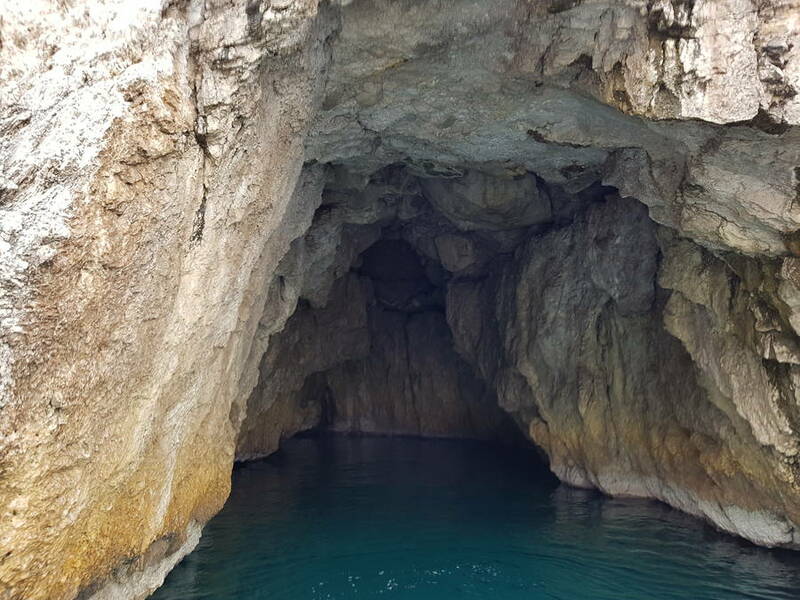 You can visit the most famous sea grottoes and many other beautiful spots, as well as swim in the turquoise waters off the island of Capri. 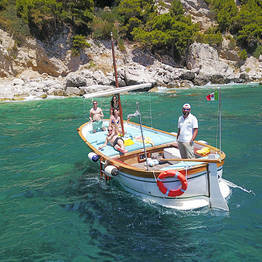 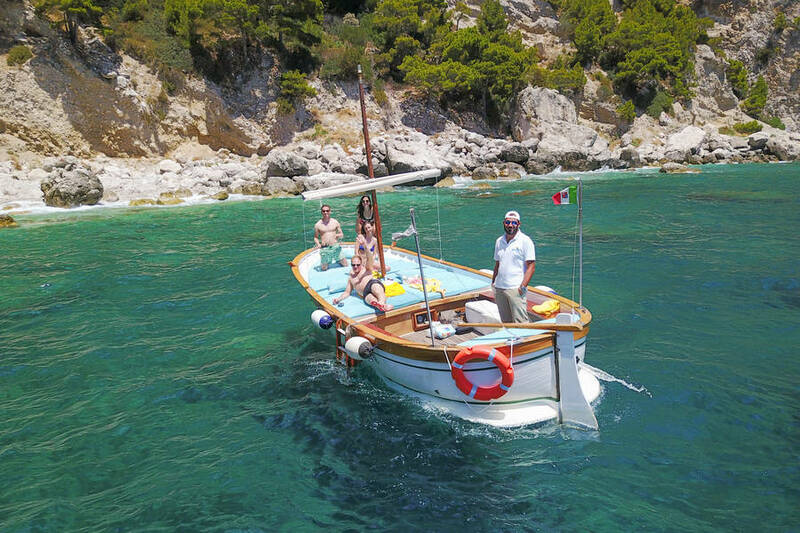 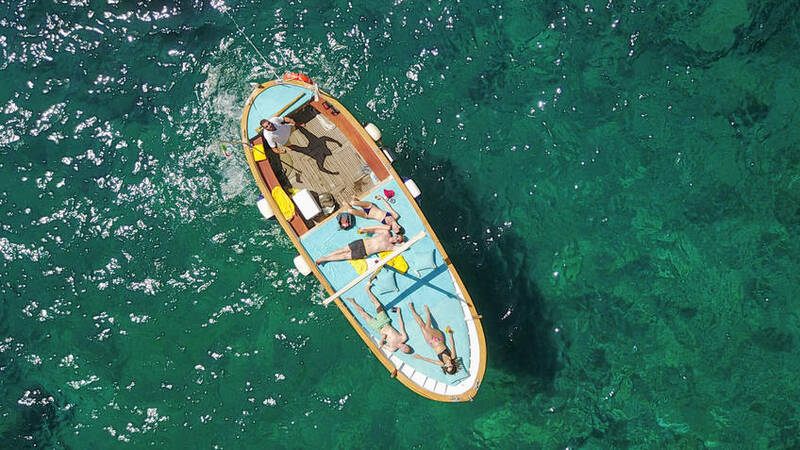 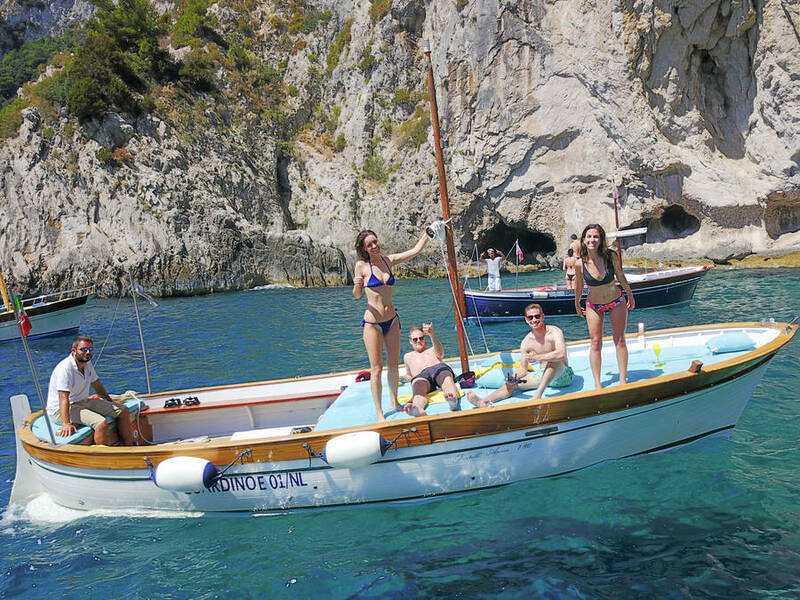 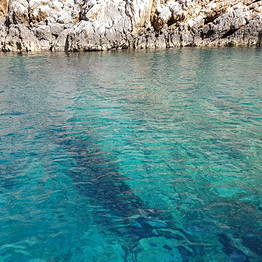 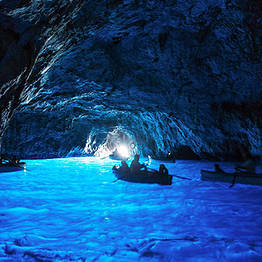 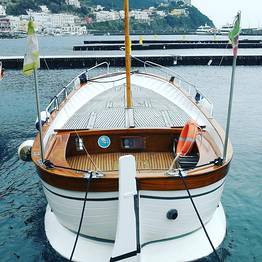 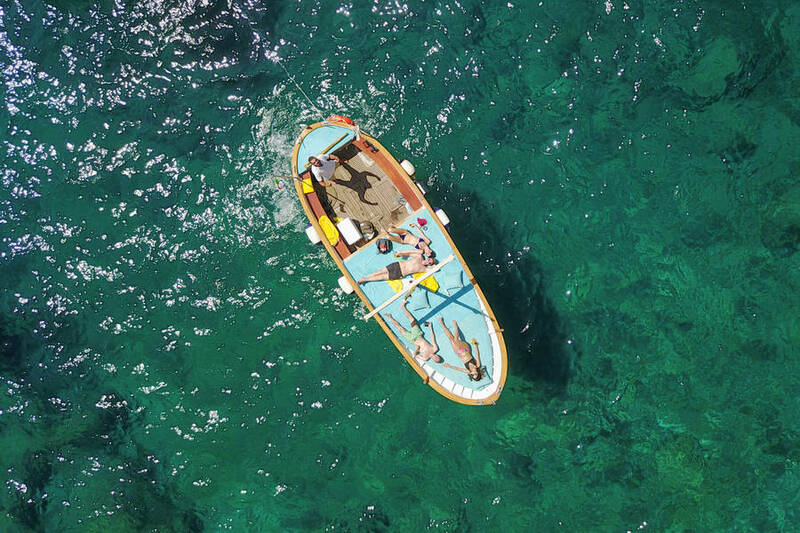 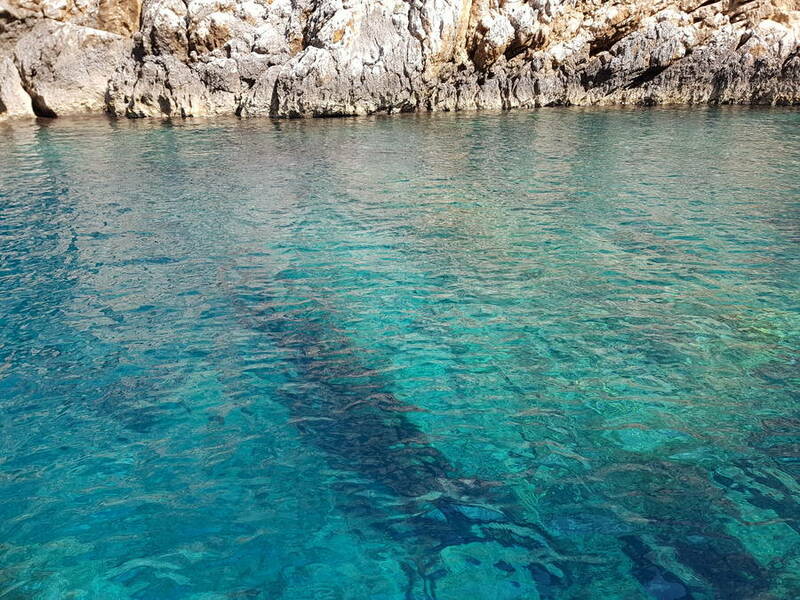 Hop on board a Capri Blue Wave boat for an unforgettable day at sea!